2018 should be a robust year for new home sales in Houston, according to Frank E. Nothaft, CoreLogic’s Chief Economist. Nothaft shared his market projections during the recent National Association of Home Builders International Builder’s Show. The upbeat projection is based on a combination of demographic, economic and home sales data. From October 2016 through September 2017, Houston had the highest volume of new home sales out of the top 100 metros, with Dallas following. Young adults are increasingly relocating to southern and western states in search of good weather, growing job markets and affordable housing. Texas and Florida are among their top choices. Job growth is tightening the labor market, and wages are showing an upward trend. This is helping the rise in new home demand. In fact, 2017 saw a national rise in owner-occupied household formation, and a decline in renter-occupied household formation. Meanwhile, current homeowners are keeping their homes longer, which is constraining inventory and putting pressure on home prices. This isn’t expected to change much during 2018. 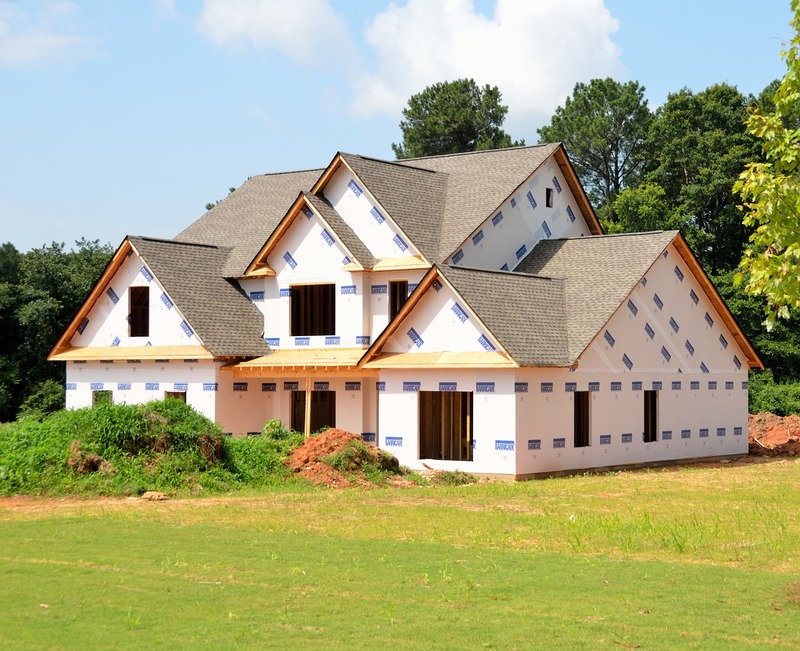 All of these things create good opportunity for Houston home builders. However, there are some challenges. Skilled labor shortages restrain the pace of construction. Rising regulatory costs, rising land prices and higher prices for materials make it hard to create housing at entry-level prices. Still, the home dollar stretches farther in Houston than in many other areas in the country. Economic and demographic trends are in Houston’s favor for 2018, putting home builders, and home sellers in general, in a good position. Interested in a new Houston home? The KW Energy Corridor Team can show you new construction and other beautiful homes in West Houston, Katy, and the surrounding areas! We can help you find the home of your dreams, and guide you through the home buying process. Contact us today!